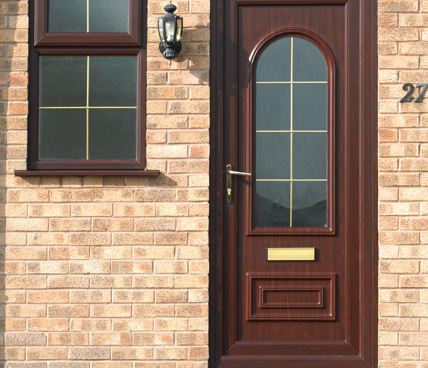 uPVC is a modern plastic material that is incredibly robust and commonly used throughout the windows, doors and conservatories trade. 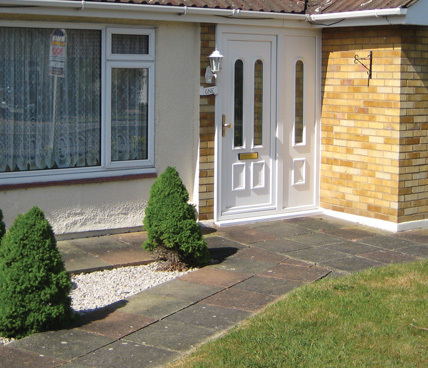 Due to its strength and low maintenance uPVC is the most popular material. 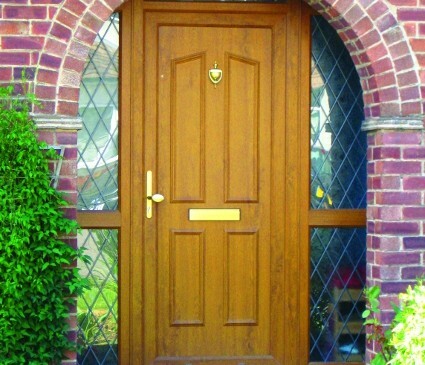 As well as its strength uPVC can be designed and coloured to your needs ensuring there will always be a door for you. 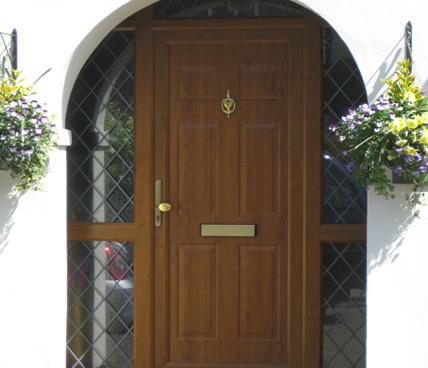 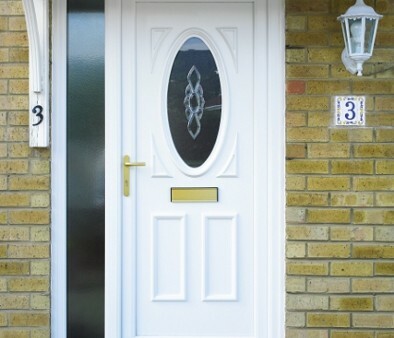 uPVC doors are the most popular in the current climate and many people prefer them to other doors due to their strength and weather resistance. 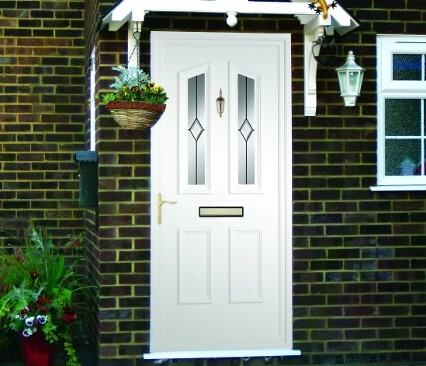 Go through our range of uPVC doors to see if we have the door for you, if you can't find one you like, get in contact and we will design you one!